These are just a few of my favourite books that give me pleasure just to look through them. They are great for coming up with new ideas of things to make or just for changing a room scene. 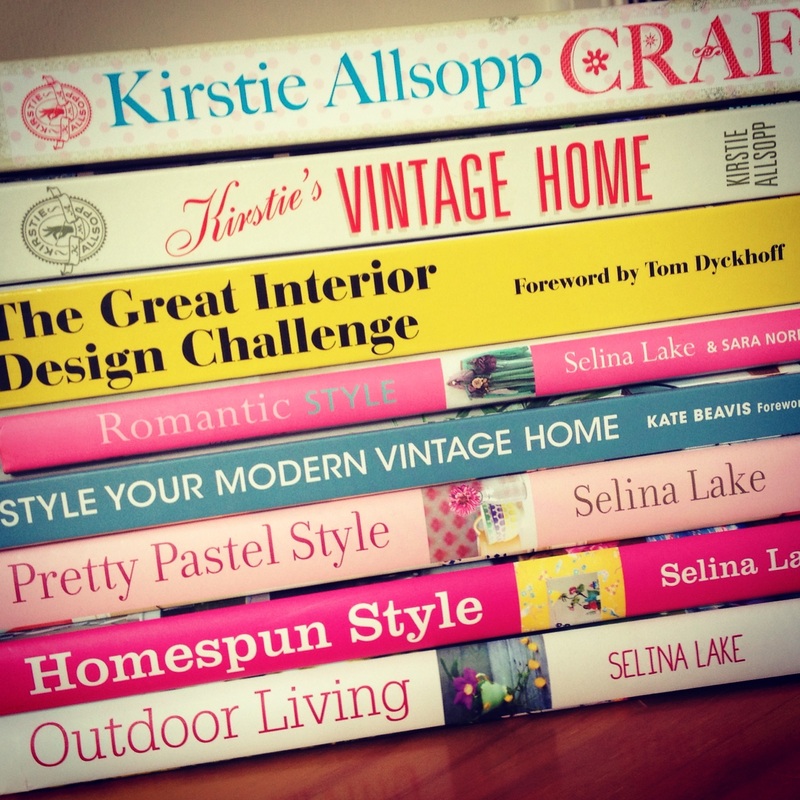 I always watch any Kirsty Allsop craft and vintage programmes and last year I discovered the fantastic books of Selina Lake. It started with Pretty Pastel Style and has progressed from there. I thoroughly recommend a look.